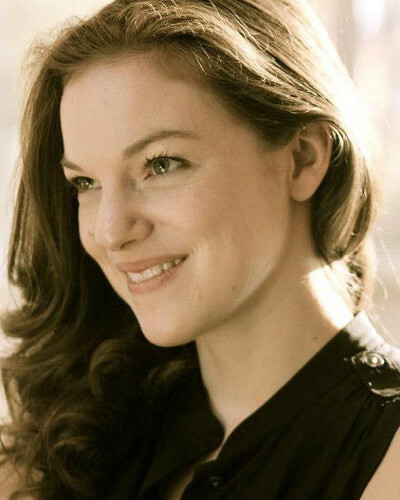 Vika Abrecht is a machine learning software engineer at Bloomberg. She works on text analytics projects including sentiment analysis, trending topics, and social media analytics. 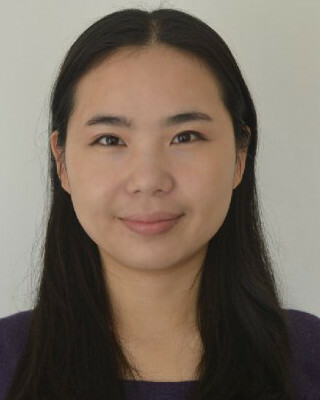 She received her undergraduate degree in computer science from University at Albany and her master's in machine learning from Columbia University. Scott is the founder & CEO of Amyx McKinsey. As a thought leader in wearables computing and Internet of Things, Scott explores the intersection of enterprise implications and consumer decisions of adopting wearables and IoT technologies. He writes for Wired.com, InformationWeek, IEEE Magazines, and speaks at global conferences on wearables & Internet of Things. Łukasz is a PhD student at Wroclaw University of Technology. Additionally, he works at consulting projects for business. 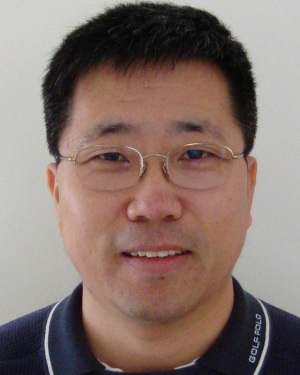 His scientific interests are mainly related to Sentiment Analysis and Social Network Analysis problems. His PhD thesis is concentrated on combining knowledge extraction from both areas. 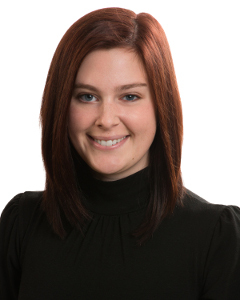 Bethany works with clients to map trends across social, broadcast and digital channels. 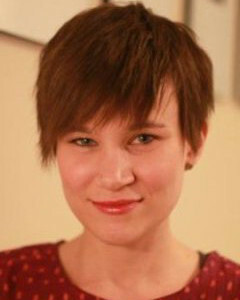 Bethany is the author of Bottlenose industry trend reports and has had her work cited in AdWeek and The Boston Globe. Prior to Bottlenose, Bethany worked with TV and entertainment brands American Idol and Elvis Presley, providing her insight into the nature of social TV, the evolution of the social consumer and emerging trends in mobile disruption. Lukas Biewald is the co-founder and CEO of CrowdFlower, the leading data enrichment platform to help data scientists collect, clean and label data to make it useful. He has worked as a data scientist and manager within the ranking and management team at Powerset, Inc., a natural language search technology company later acquired by Microsoft, and also led the search relevance team for Yahoo! Japan. He graduated from Stanford University with a BS in mathematics and an MS in computer science. 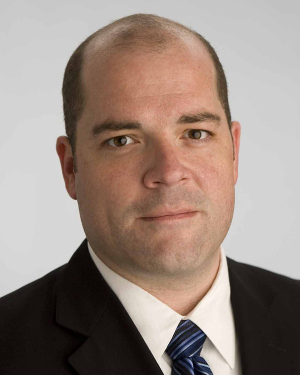 As Chief Data Scientist and Chair of the Information Governance Group at Drinker Biddle & Reath, Bennett is responsible for the firm's data analytics strategy. Bennett advises DBR and its clients on the development and use of analytics models that enable insight, data storytelling, and economic value generation. 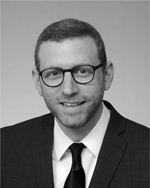 Bennett is also Chair of the Cloud Computing Committee and Vice-Chair of the eDiscovery and Digital Evidence Committee of the American Bar Association. Amelia Burke-Garcia is the Director of Westat's Center for Digital Strategy & Research and has over 10 years experience in digital, social, and mobile media. An innovator in the digital space for the public sector, Ms. Burke-Garcia has worked tirelessly to make inroads and drive innovation in both the understanding and use of digital innovation in health campaigns and research. Chris is a pioneer in social arbitrage investing and Laughing at Wall Street author. He serves as CEO and Co-founder of TickerTags, a financial research platform that derives market insights from social conversations through the collaborative tagging of keywords. Mohammed Chaara has been leading innovative applications of analytics within Lenovo for the past three years. He has more than 15 years experience working in CEG, media, and telecommunicaiton industries. He holds an MBA and master's in mathematical statistics. 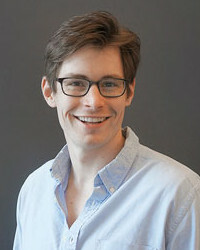 Kevin Coogan is the founder of ZettaCap, a big data for investing start-up. Previously, he founded AmalgaMood, one of the first to use NLP analysis for global stock trend analysis, which successfully called the peak of the global bull market in 2007 and its low in 2009. He has served as a portfolio manager at a global macro hedge fund, a proprietary desk equities trader, and an equity analyst. Anne-Marie Currie, Ph.D., has been working in the fields of medical informatics, legal informatics, and competitor analytics since 1998. 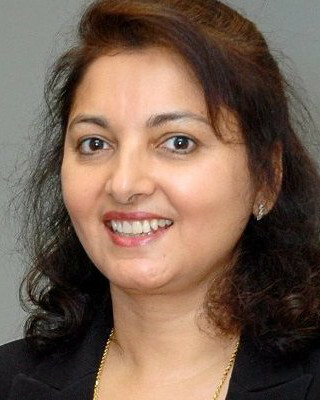 She has also contributed to the design, development, and implementation of innovative technical solutions using natural language processing techniques and methodologies. 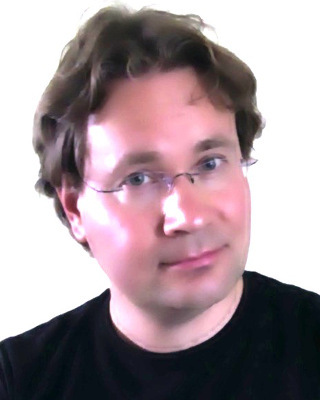 Robert Dale is internationally recognised for his research in natural language generation (NLG). 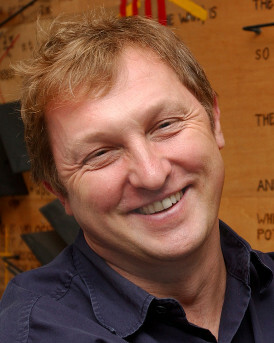 In 2012, Dale stepped down as Professor in Computational Linguistics at Sydney's Macquarie University to join Arria, where he is now responsible for ensuring that the company's technology offerings remain at the cutting edge. 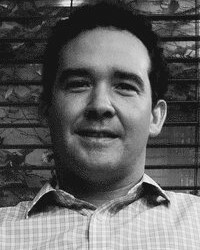 Dr. Brian Davis is currently a senior postdoctoral researcher and leader of the Knowledge Discovery Unit (KDU) at INSIGHT@NUI Galway. His research unit is currently conducting research into scalable infrastructures for knowledge capture and discovery, language technologies and data visualisation. Thomas Dimson is a Software Engineer on Instagram's Data team and an engineer on Hyperlapse. Prior to joining Instagram, he was on the team at Luma, a Stanford-led startup, which was acquired by Facebook during the Summer of 2013. 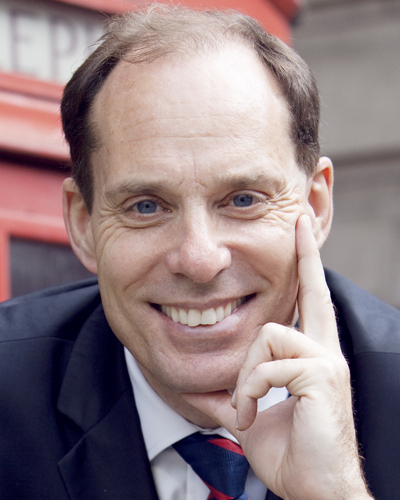 Dimson then worked part-time at Instagram while finishing his master's in computer science (artificial intelligence depth) from Stanford University. 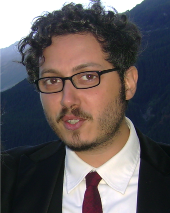 Francesco is a researcher and technologist with a social sciences and digital media background. He specialises in exploring the new opportunities emerging at the intersection of technology and research. He has a PhD in social sciences and digital media from Università degli Studi di Roma 'La Sapienza' and is a senior fellow at the McLuhan Program in Culture and Technology at the University of Toronto. 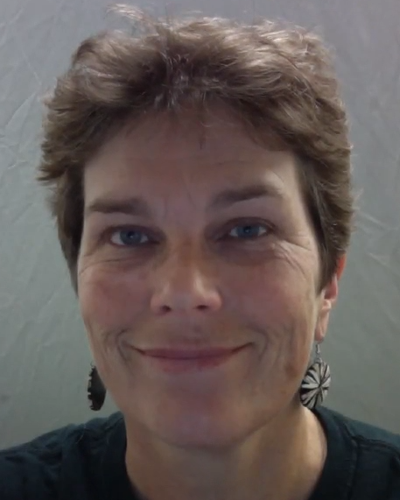 Ann Feeney has performed research and evaluation for the nonprofit, government, and for-profit sectors, focusing over the last five years on media monitoring as a tool for forecasting, assessing social change, and evaluating the impact of media on public perceptions. She is currently the Information Specialist for Cision, Inc., a public relations database and software provider. 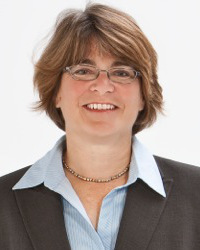 Sue Feldman is founder and CEO of Synthexis, a consulting firm that provides business advisory services to vendors and buyers of cognitive computing, search and text analytics technologies. Since 1990, she has been instrumental in shaping market research and understanding in search and text analytics. 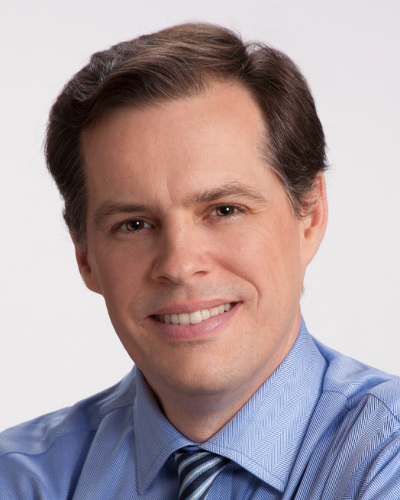 David Forbes holds a Ph.D. in clinical and cognitive psychology from Clark University, and was a member of the faculties of Harvard Medical School Department of Psychiatry and the Harvard Laboratory of Human Development before beginning his career as a business consultant. Dr. Forbes founded Forbes Consulting over 20 years ago as a strategic market research consultancy dedicated to creating business advantage through deep psychological consumer insights. Jeff oversees research, language development, and future product direction. 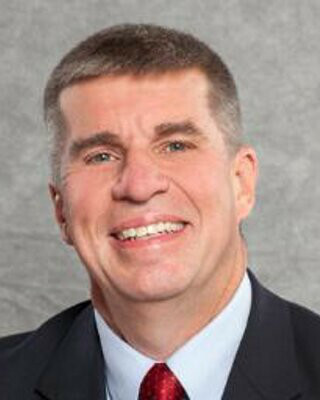 Gallino was president and CEO during CallMiner's first five years. During that time, he led the company to become an internationally recognized and award winning enterprise software company. Jeff has more than 25 years experience delivering complex software and hardware solutions to enterprise and government customers. 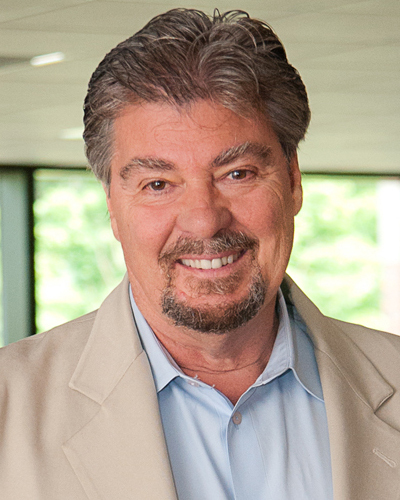 Joe is a pioneer in the emergence and growth of quantitative trading systems. Prior to launching Social Market Analytics (SMA), he co-founded Quantitative Analytics, Inc. (QAI), a market-leading provider of integrated database solutions for quantitative researchers and traders. Joe integrated QAI's technology into Thomson Financial (now Thomson Reuters), after its 2007 acquisition. Craig Golightly is passionate about unlocking unstructured data and practical application of that data. 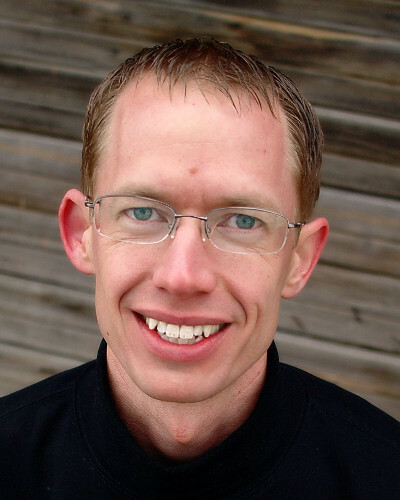 Craig has been in the software industry over 12 years and holds bachelor's and master's degrees in computer science. Nichole Hansen is a Research Scientist in Natural Language Processing at Decisive Analytics Corporation. 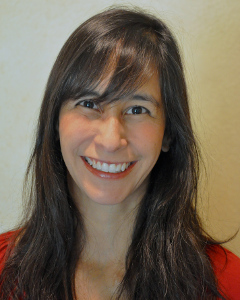 She holds a master's in English and a master's in Linguistics with a specialization in Computational Linguistics from the University of Colorado at Boulder. 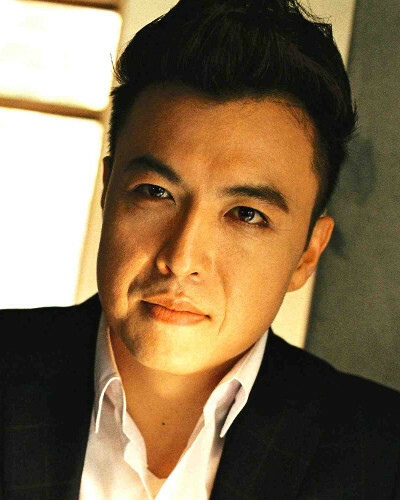 Eiji Hirasawa is Senior Executive Managing Director of FTRI, a member of NIKKEI group. FTRI is one of leading companies for financial engineering solutions in Japan. He has approximately 20 years experience with Nomura Securities, Bloomberg L.P., and FTRI. 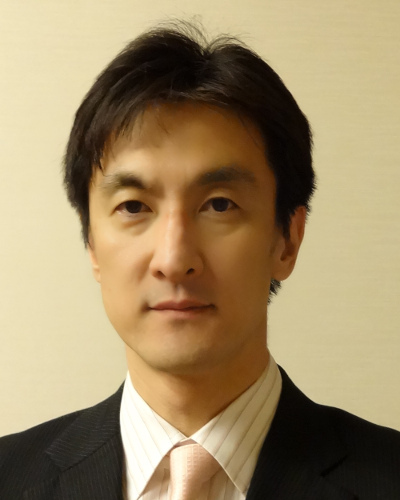 He holds bachelor's engineering degree from Waseda University and an MBA from Hitotsubashi University. Bartt founded Global Capital Acquisition in 2002 as a consulting firm assisting investors to find smart, innovative, and sound ideas in the alternative investment space. GCA also manages the Battle of the Quants meetings in the United States, Western Europe, and Asia. Bartt holds an MBA from the Monterey Institute of International Studies and an undergraduate degree from Gettysburg College. Jason Kessler is a data scientist at CDK Digital Marketing, where he analyses language use and consumer behavior in the online auto-shopping ecosystem. Prior to joining CDK, Jason was the first data scientist in a geospatial advertising start-up, and worked as a research scientist for JD Power and Associates' Web Intelligence division. Rob is founder & CEO of Converseon, the leading social consultancy, that provides advanced social data, insights, research and services to leading brands. The firm was cited as providing the industry's best social consulting/research services, data processing and sentiment analysis (tied) in the Forrester Wave Q1 2014, Enterprise Social Listening. 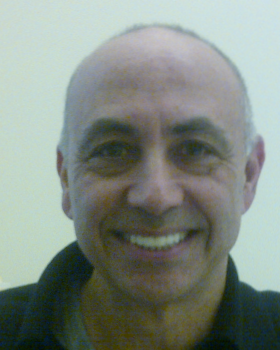 Rob is also chairman of Revealed Context, the award winning natural language processing, machine learning based SaaS solution designed for advanced social and other voice of customer analysis. The technology was named top Innovator in Social Data Mining for its "ability to provide near human level precision at the speed and scale that only software can provide." As an analyst on Forrester's Data Insights Innovation team, Anjali Lai leverages her expertise to synthesize multiple data sources, including social listening, community, survey, and behavioral data, to partner with clients and solve a broad variety of business and marketing challenges. Bing Liu is a leading authority on natural language processing for attitudinal and affective data. His Sentiment Analysis: Mining Opinions, Sentiments, and Emotions has just been published by Cambridge University Press. John is a 22-yr veteran of the investment management industry and a CFA charterholder. 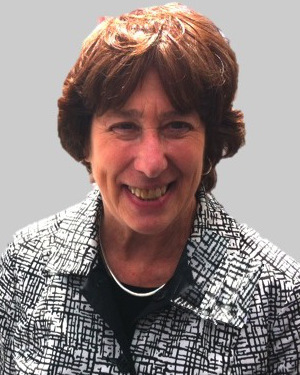 Susan L. Madden has over twenty-five years experience in government, non-profit, and private healthcare organizations. 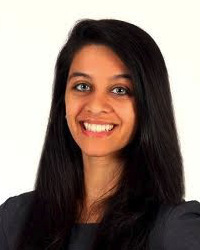 She is a co-founder of DSE Analytics, a start-up using qualitative and quantitative analytics in healthcare. Previously, she was Vice President of Product Analytics for Press Ganey Assoc., Inc. Ms Madden has an MS in Health Policy and Management from the Harvard Chan School of Public Health. Antonio is an engineer and marketer. 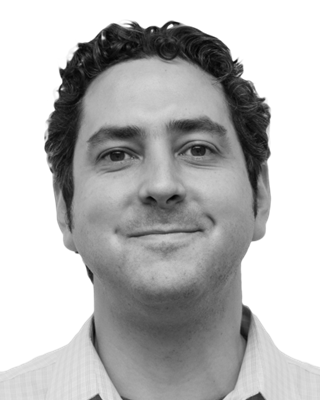 Prior to joining Daedalus he held senior roles in several multinational companies in the software industry. 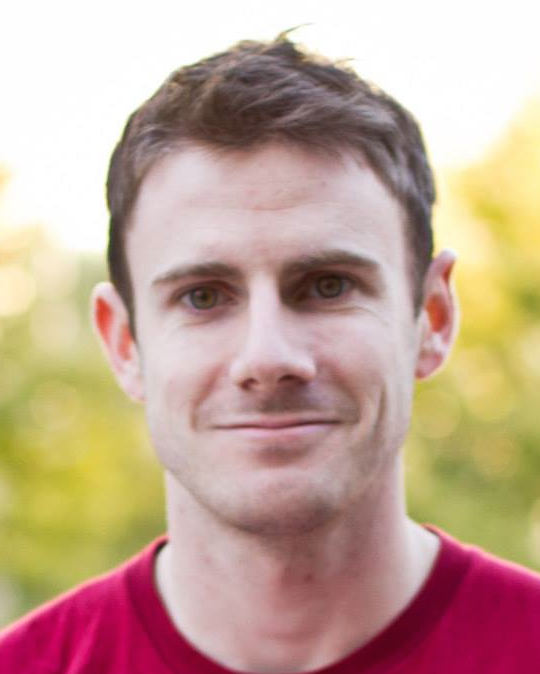 Daniel McDuff completed his PhD in the Affective Computing Group at the MIT Media Lab in 2014. He is building and utilizing scalable computer vision and machine learning tools to enable the automated recognition and analysis of emotions and physiology. 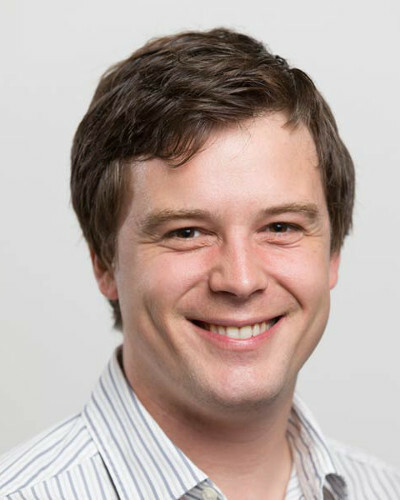 Jarred McGinnis is a consultant in Semantic Technologies and visiting Research Fellow at King's College London. 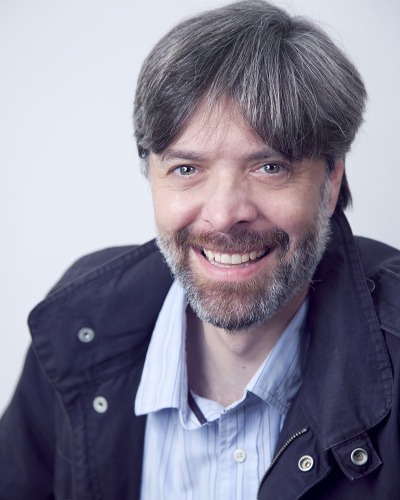 Previously he was the Head of Research, Semantic Technologies, at the Press Association, investigating the role of technologies such as natural language processing and Linked Data in the news industry. 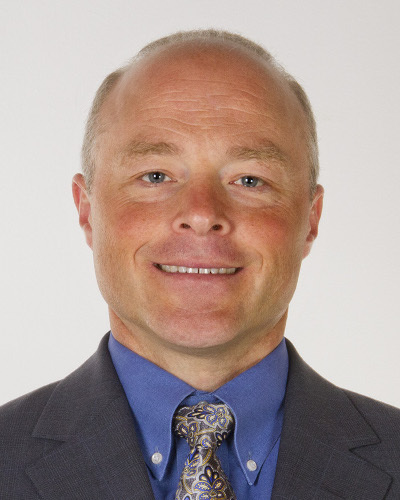 Dr. McGinnis received his PhD in Informatics from the University of Edinburgh in 2006. 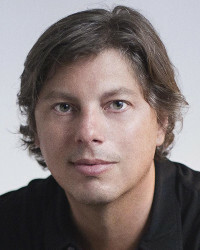 Brook Miller is the CTO of MotiveQuest LLC a leading marketing strategy firm built on understanding the consumer conversations already taking place. 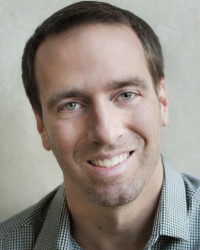 Brook combines a marketing and technology background with an Electrical Engineering degree from Georgia Tech and an MBA from Kellogg School of Management. 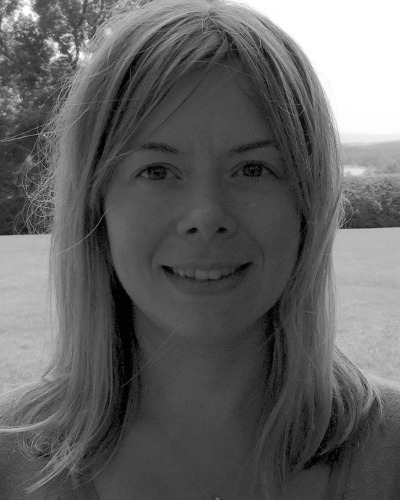 Karo is a computational linguist and an NLPer with focus on sentiment, emotion, and other non-factual dimensions of language. 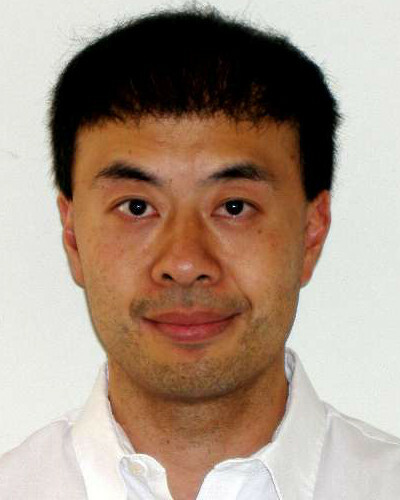 In addition to his CTO activities at TheySay, which span most areas of NLP, he is also a visiting academic at the Department of Computer Science, University of Oxford. Jason's experience and interest is intensely focused at the intersection of technological innovation and cultural evolution. After initially embarking on a digital career within dotcom start-ups, he grew to become a specialist in social & digital strategy, content operations, and customer advocacy. 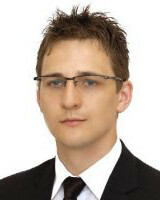 He has worked with a wide range of clients mainly from technology, innovation, cause and social responsibility. Stephen D. Rappaport Consulting LLC is a brand growth consultancy concentrating in marketing, media, and advertising strategy; consumer insight through cognitive economics, social listening, and many forms of market research; and knowledge management to support strategy. Steve was formerly Knowledge Solutions Director / Head of Knowledge Center at the Advertising Research Foundation and has long been active on consumer research and knowledge management. He is author of the Digital Metrics Field Guide, published in early 2015. Hadley is a trusted researcher, thought leader, and advisor working with leading innovators on best practices for the management of unstructured information. 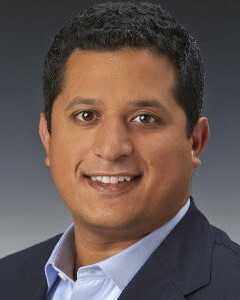 He is a leading analyst of the search, content management, and knowledge management industries. In his 30-year career, he has been Director, Search & Digital Marketplace Technologies at IDC, VP of the Centre for Search Innovation at FAST/Microsoft, and VP and Director of Research at industry analyst Delphi Group. 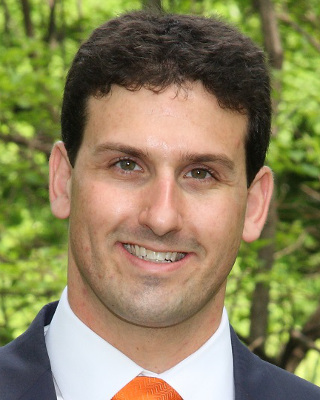 Derek specializes in the intersection of big data analytics, survey research, and communications. 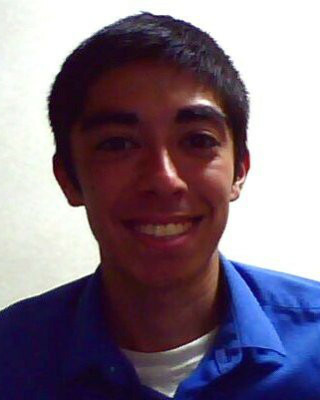 Prior to joining KRC, Derek was a senior member of the analytics team on the Obama for America 2012 Presidential Campaign. Derek has worked extensively on issues around big data, privacy, online identity, and how technology is changing the way we interact. Fred is based in Hamburg, Germany and holds a dual B.S. in computer science and psychology from Northern Kentucky University and a master's in psychology from Bielefeld Universitäaut;t. He has designed diverse commercial virtual assistants and is currently developing new techniques for use in virtual dialogue situations. His VA Elbot.com has won several awards including first place in the Chatterbox Challenge (2003) and Loebner Competition (2008). 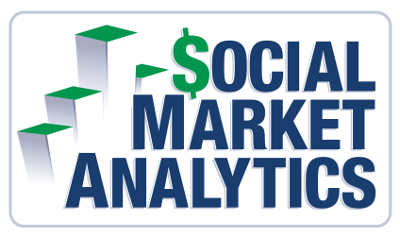 HedgeChatter is a private company whose core business is generating social media stock sentiment signals. 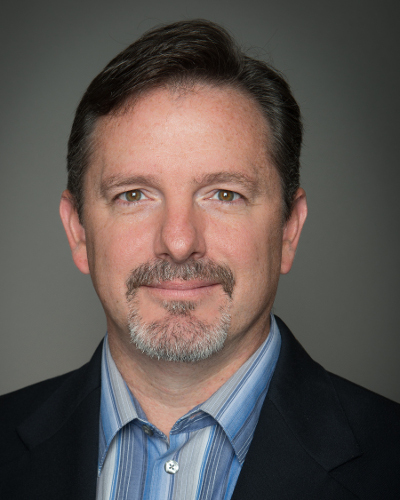 CEO James Ross's background includes development of sentiment algorithms, routing algorithms for VoIP services including advanced toll bypass, and other proprietary software platforms. 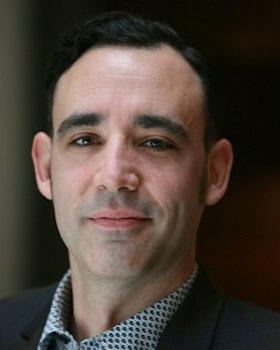 Joel is founder of Rubinson Partners, Inc., delivering marketing and research consulting for a brave new world, and a member of the faculty of NYU Stern School of Business, where he teaches social media strategy. 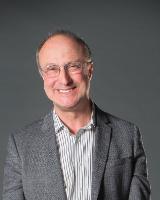 Prior to starting his consultancy, as Chief Research Officer at The Advertising Research Foundation, Joel interacted directly with hundreds of research leaders and drove the organization's initiatives regarding listening, research transformation, and shopper path to purchase. Ugo leads R&D for text analytics, machine learning, and information retrieval. 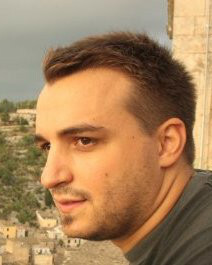 He was previously research fellow at Dipartimento di Informatica of University of Pisa, where he coauthored several conference papers with Prof. Ferragina and developed TAGME, an innovative algorithm for annotating text, which is now core to Dandelion API, the text analytics engine developed by SpazioDati. 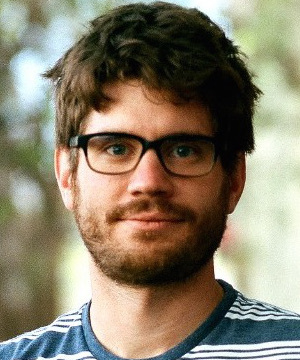 Evan runs Prattle, a text analysis data company. Prattle's core product utilizes proprietary methods to analyze the content of central bank communications and generate quantitative data based on the sentiment of those communications. This data is used by portfolio managers across asset classes. 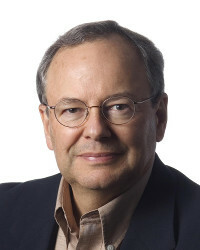 Dave Schubmehl's research covers information access and artificial intelligence technologies including content analytics, search systems, unstructured information representation, cognitive computing, deep learning, machine learning, unified access to structured and unstructured information, Big Data, visualization, and rich media search in SaaS, cloud and installed software environments. He has over 25 years experience working in related fields, delivering products and services. Rohini Srihari is an educator, scientist, and entrepreneur. She has founded several language technology companies including Content Savvy, a provider of content analytics solutions and services. Content Savvy was recently acquired by SmartFocus, a company offering context-aware marketing services. Dr. Srihari is also a Professor in the Dept. of Computer Science and Engineering at the University at Buffalo. 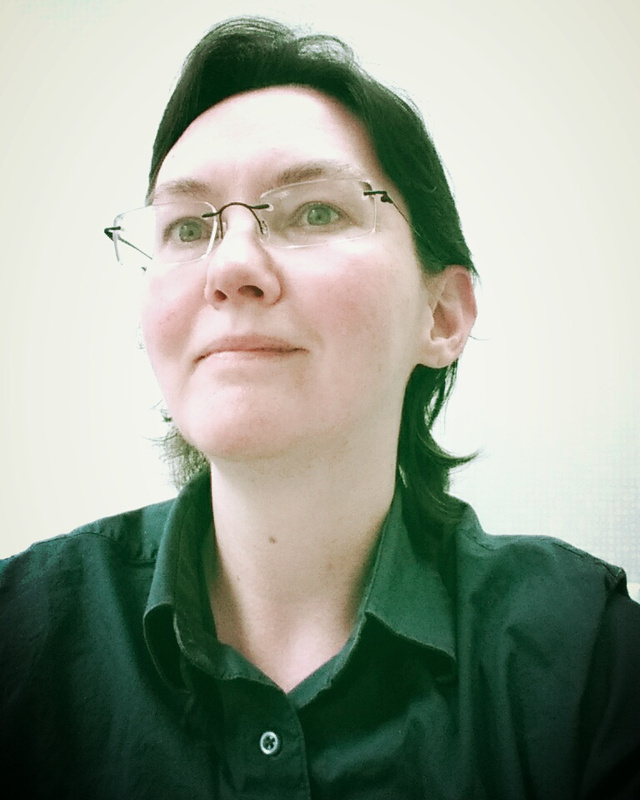 She has given numerous talks and published extensively in the areas of text mining, social media mining, and multilingual text analysis. Moritz manages the development of Kanjoya's sentiment, emotion, and experience modeling technologies. In close collaboration with Stanford researchers led by Professor Chris Potts, Moritz methodically leverages Kanjoya's rich corpus of emotional data to model human expression in language in novel, granular, and accurate ways. 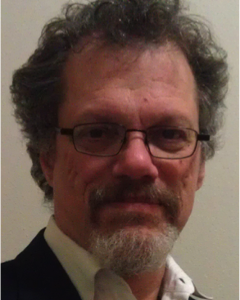 His work has included earning 3 patents regarding emotion identification systems and methods. 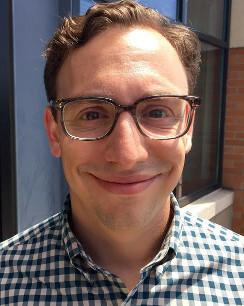 Moritz received his BS and master's degree in computer science from Stanford University. 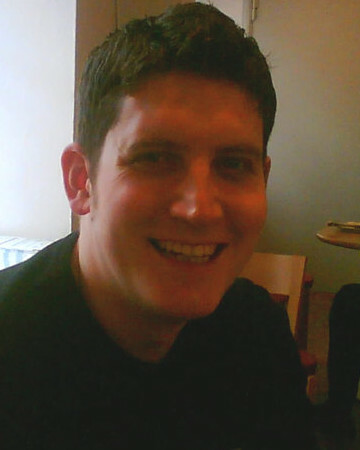 Mark Turner has worked on unstructured and structured data analytics projects in a number of industries. Prior to joining Aster, Mark headed the Natural Language Processing (NLP) Lab at Thomson Reuters and managed an advanced technology group at CACI, focused on text and document processing. He also worked on a major medical vocabulary resource, the Unified Medical Language System, at NIH. Mark holds degrees in linguistics from the University of Chicago and in information and computer science from Georgia Tech. 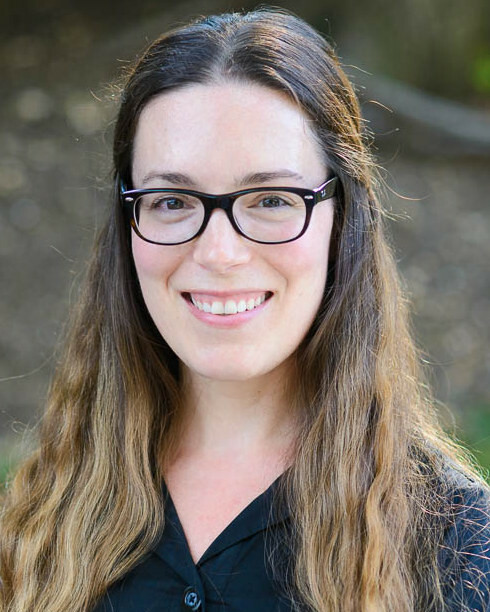 Amanda leads Walker's text analytics initiative, helping to turn vast amounts of qualitative data into manageable, insightful results. She weaves together this valuable unstructured feedback with quantitative results to provide a robust, 360-degree view of the customer, partner, or employee. Text analytics can provide powerful results, and Amanda helps clients to realize that potential. As analytics business lead, corporate analytics Guangxue Xiao plays the role of lead sentiment analysis and text mining expert at Lenovo. She holds two master's degrees, in computer science and in industrial engineering.